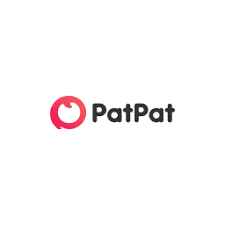 Find here the best PatPat coupons and vouchers. We connect end-manufacturers to end-consumers directly. Our categories are for Men, Women, Teens, Babies, Toddlers and Children. We also offer Home, and Beauty products. All at the lowest prices and all our products are quality assured. In addition, we have a 10% off on all first time orders too, code: G1UWRQ . Need more convincing? We have a category called “flash Sale” every day we will drop our prices on selected items.